Black Diamond Media is an integrated electronic publicity & video production company designed to offer a tailored approach for companies looking to expand their brand awareness in the global media market for an upcoming program, project or release. With our extensive menu of video production and post-production services and a comprehensive understanding of domestic, international and local media markets, Black Diamond Media is able to create, publicize, distribute and track content for both broadcast and online. Whether it’s an electronic press kit or a live webcast, our primary focus is to provide solid counsel, targeted services and tangible results for companies looking to provide broadcasters and multi-media content providers with quality news features and digital content that fit seamlessly into a variety of platforms. 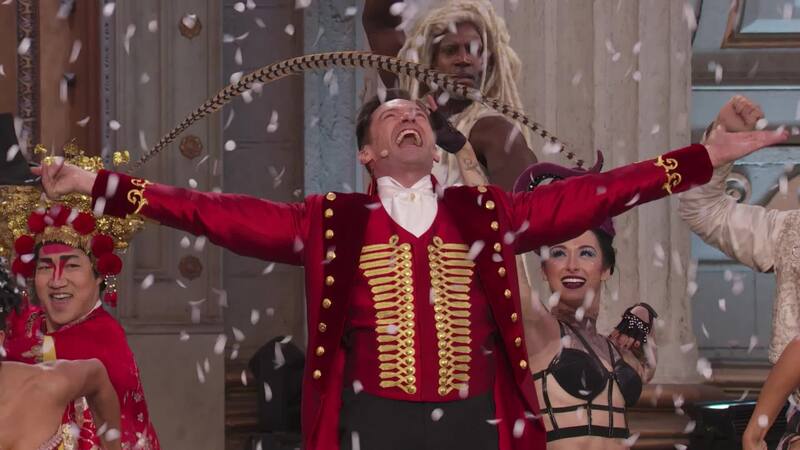 2018 Grand Clio Award Winner "The Greatest Showman Live"